After a very strong start to the year, stocks are finally starting to slow a little bit as February unfolds. So is the rally finally going to fizzle out? Or is this just a bump in the road to higher prices? And which stocks are looking best under the surface? Alright, so first, let’s start with the big picture of price action to parse what’s happened this week, and where we might go next. And then I’ll dig deeper into some specific stock charts that are looking good heading into Monday’s opening bell. 2019 has had a dynamic start to the year, no doubt. 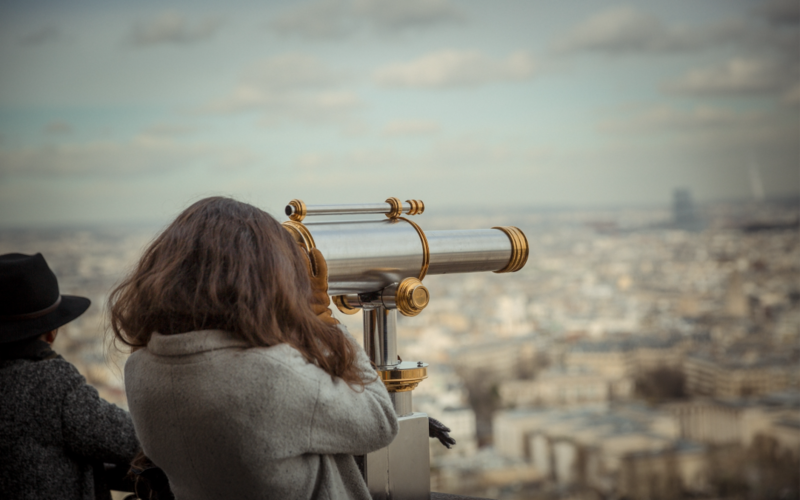 So it was interesting to see sellers finally come out of the woodwork this week and start to assert their presence a little bit. But the context is what’s most interesting! Just take a look at the daily chart of the S&P-500 below. You can see that after December’s wild decline, January presented just as intense of a price swing back to the upside. And now at the flat 200-day moving average, we’re finally seeing buyers slow down a bit. So in the weeks ahead the question becomes whether, this is just a normal bump in the road on the way back to all-time highs? Or are we going to flop around a little more, and maybe even retest the lows? Of course, time will tell. 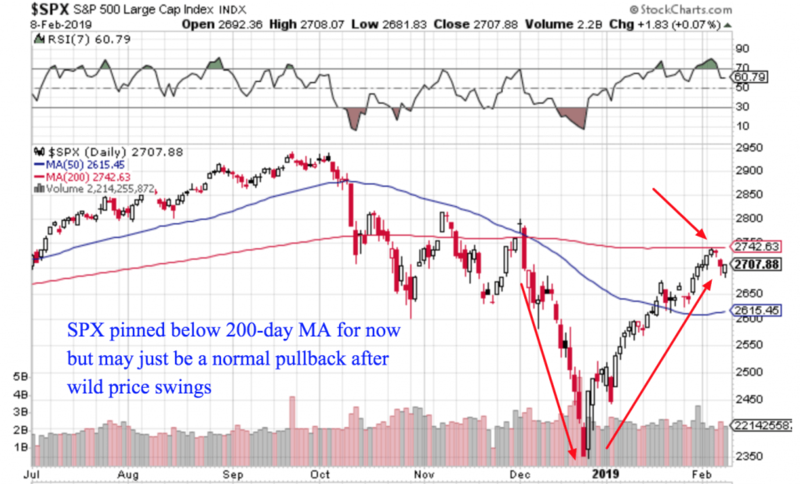 And to be honest the signals are a little bit mixed – as you’d expect in a trend-less environment (recall that flat 200-day moving average). For example, as you’ll see below there are still some breakout stocks setting up well. And there’s a very reasonable case to be made that Friday’s pullback was simply a higher low within the context of the current rally. But zooming out a bit, the picture becomes a little more cloudy. 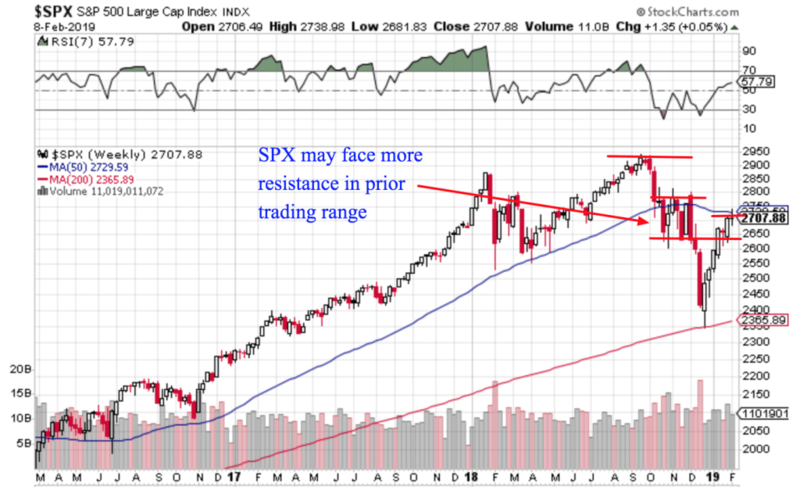 That’s because as you can see on the SPX weekly chart, we’ve come a long way and the most recent weekly candle could forecast more resistance ahead. 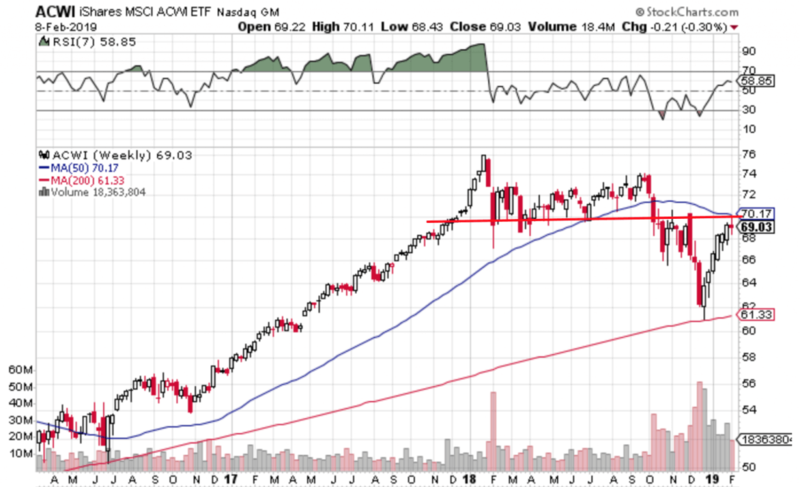 When you dig through many of the underlying sector charts, I think there’s a case to be made that many parts of the market could be putting in a lower high on the longer-term weekly charts. 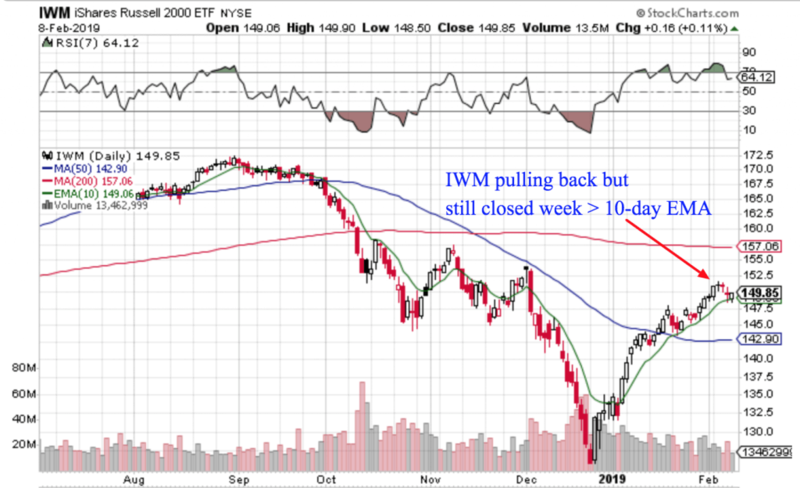 Because even with the massive rally the last 6 weeks, a lot of stocks are still stuck below long-term moving averages. It’s impressive how well global stocks have bounced this year. But on the other hand, they’ve also come right up to a key level. So I’ll be watching closely to see how price acts here, now that it’s coming into play again. But honestly, until we see a little more downside follow through, I’ll be comfortable taking shots on the long side. After all, with the Russell 2000 still above it’s 10-day EMA I don’t want to proclaim a short-term top just yet. Until bears sink in their teeth a little more, I’m happy placing careful bets. Of course I’m managing risk carefully and still have a large cash position. Okay, to start us off today, I want to show you a couple of stocks I picked up late last week. My hope is these ones will keep trending for a long time to come, although they might need the market to cooperate! 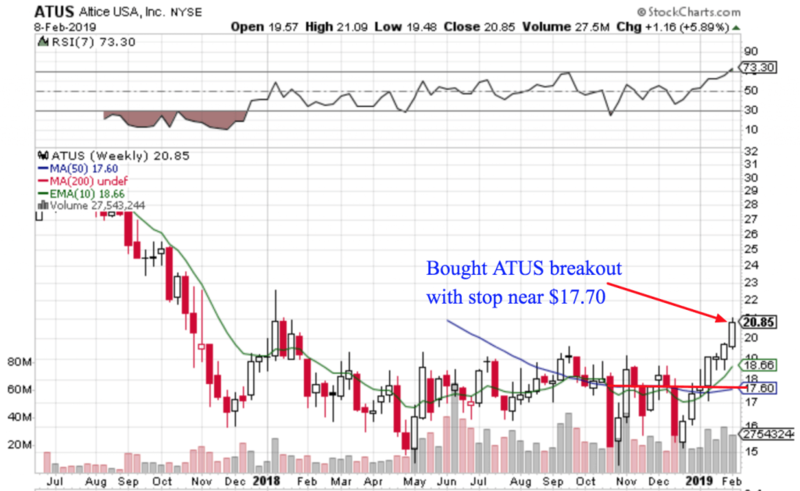 First up, I want to show you the chart of Altice (ATUS), which looks like it might be carving out a bottom. So if you’re eager for a lower-priced idea with a potential new uptrend, check out the chart below. After such a long base, I’m cautiously optimistic this one can keep trending higher. Now another recent purchase of mine is Cadence Design Systems (CDNS), which has really ended the week on a high note. Again, this one has also gone sideways for quite some time and I’m hoping the next leg higher is here, and can keep on jogging for a while. Because the last two stocks I want to show you today are new ideas that I have on watch for the week ahead. 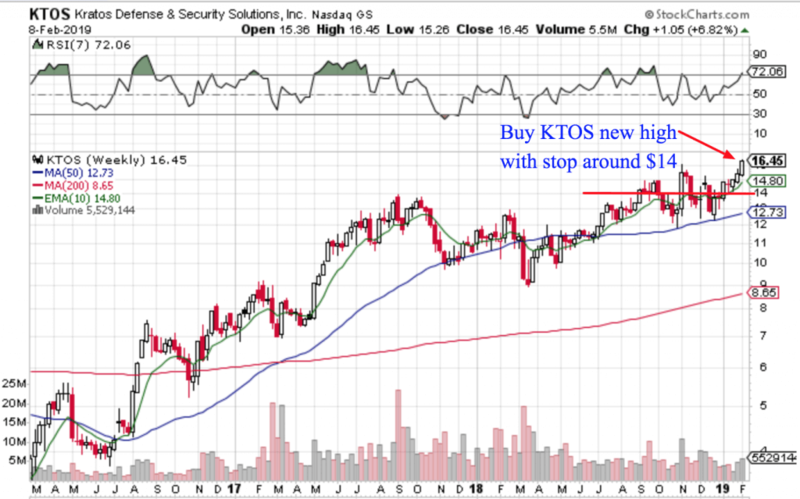 The first one is Kratos Defence and Security Solutions (KTOS), and after a bit of a bumpy consolidation this ticker is back at 52-week highs. 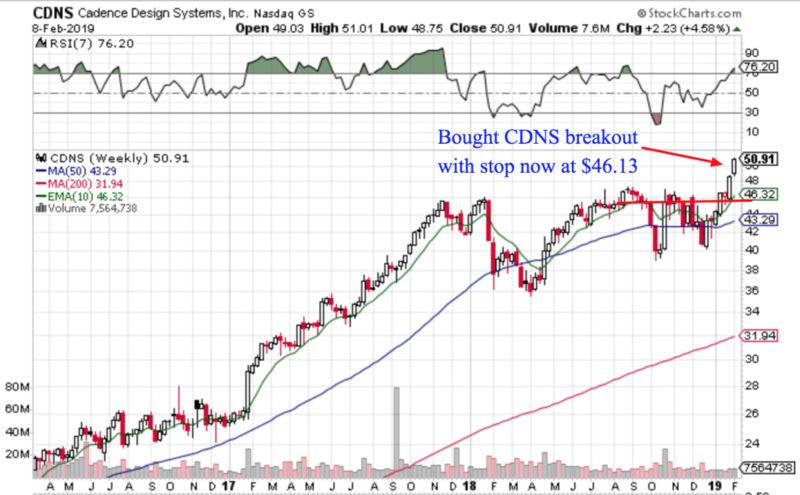 As a lower-priced small-cap stock with a momentum-bearing chart, I’m going to have this one on my watchlist this week. 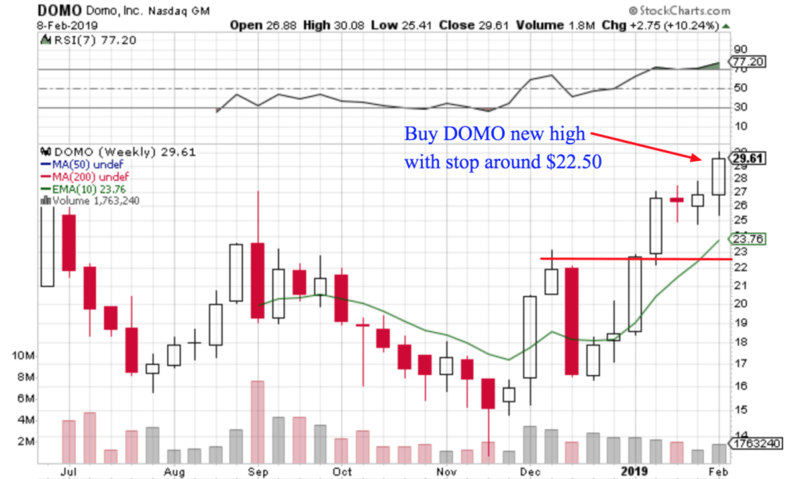 While I usually like stocks with a bit more of a track record, DOMO does look like it’s put in a base and might be ready to start moving higher. I for one am at least curious.